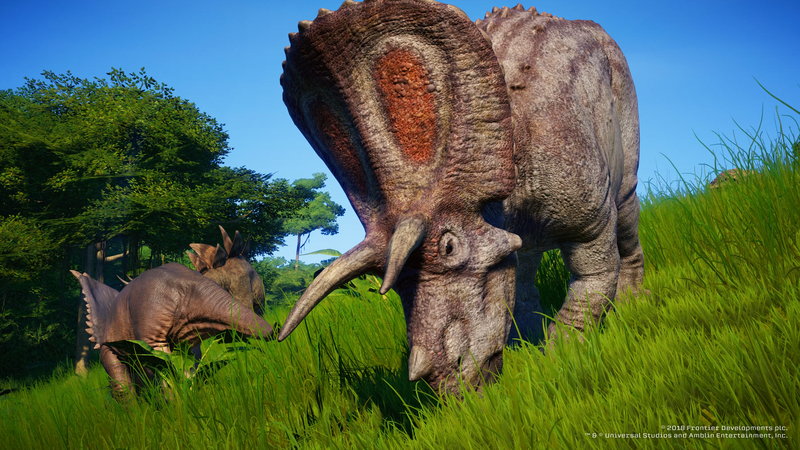 There's a large amount of dinosaurs that you can unlock and add to your very own Jurassic Park in Jurassic World Evolution. Each dinosaur might take awhile to get, however. You need to progress through the main campaign to unlock most of the dig sites that will then give you fossils for new and more dangerous dinosaurs. But how do you find these fossils? And which dinosaurs are available? Here's everything you need to know about the dinosaurs and fossils in Jurassic World Evolution. 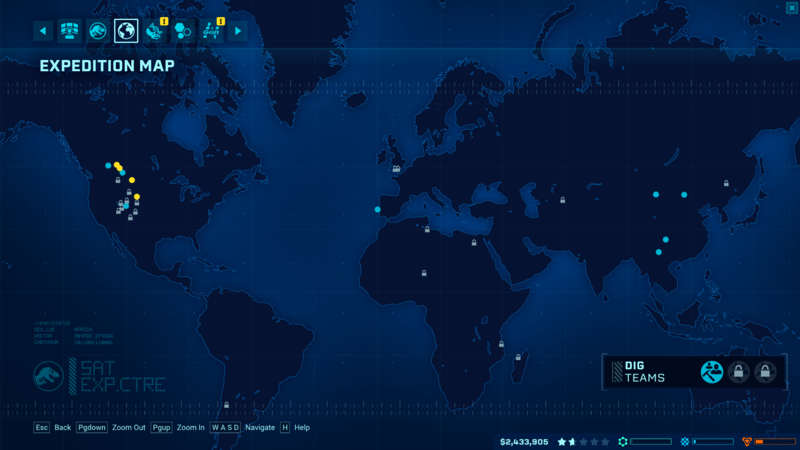 Fossils can be found at in-game dig sites that are based on real-life locations. Each dig site offers you the chance to get a fossil for a specific type of dinosaur that you can then extract DNA from to incubate an egg. Certain dig sites are only available for completing missions in the career mode. This list will be updated as we try to find and unlock everything in-game.